Malaysia is a culturally-rich, touristy country which is both comfy and cosmopolitan which has managed to hold its ecological charm. 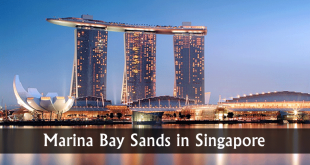 It is a blend of Indian, Malay, Chinese, European, Arabic, Peranakan and other cultures and is also dotted with temples along with churches and mosques. You can enjoy different dishes all the way through Malaysia with lots of legendary offerings. Hawkers move around the cities on bicycles, foot, vans and motorcycles to offer their food. Here, stalls also line the side lanes and 5-foot walkways and some even operate from booths in kopitiams, shops, markets, AC restaurants and food courts in the shopping malls. Along with food culture, Malaysia is also famous for world-renowned tourist attractions where visiting is really a rewarding experience. If you are planning to visit Malaysia, you must definitely catch some of the best-known tourist attractions of this Southeast Asian starlet, such as the pristine waters at Pulau Redang on the east coast, world’s tallest twin towers, summit the Mt. Kinabalu, and one of the coolest hill stations of the nation, the Cameron Highlands. Built in 1998, Petronas Twin Towers were declared the tallest twin towers in the world beating the Willis Tower, which is 442m tall, in Chicago USA. Located in the center of Kuala Lumpur, these twin towers have a complex for conference halls, office buildings, upmarket shopping complex, and sprawling park of 50 acres. The buildings usually have the corporate headquarters of PETRONAS and are designed by Cesar Pelli & Associates and are joined 175m above the street level at 41st and 42 floors by a double-decker 58m long Sky Bridge. 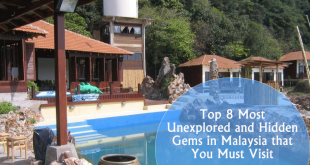 Malacca was once among the most exciting destinations in Malaysia. 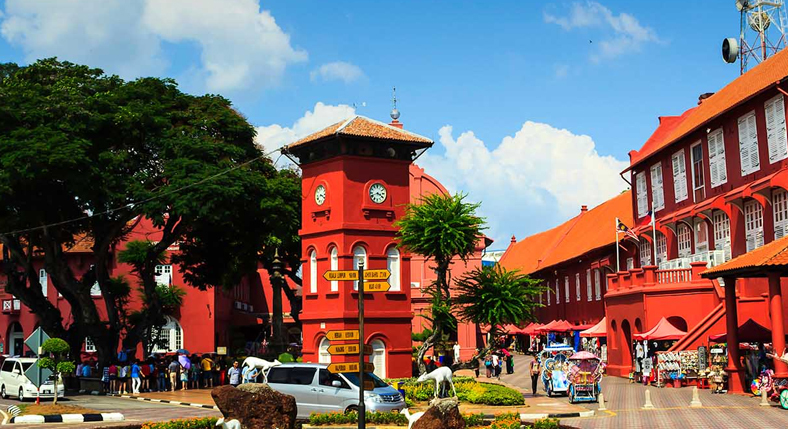 Before the turning of Kuala Lumpur from malaria-infected wilderness into a high-rise and polished capital, Malacca was one of the legendary trading ports of Southeast Asia. It had transformed from thriving port into small and low backwater city over time and lost its charm as the must-visit attraction for high-rolling counterparts. But Malacca has been one of the hottest favorite holiday attractions over the years because of several historic landmarks. It is a well-known tourist destination for Nyonya dishes and to catch the view of unique Malaysia’s heritage. Pulau Redang is an exotic island lies over 22 km away from Tanjung Merang (closest point on mainland) and 45 km northeast of Kuala Terengganu. One of the first settlers here seems to be the Bugis residents of Celebes, Indonesia. Now, most of their descendants operate the trade in Redang and others moved to the mainland. 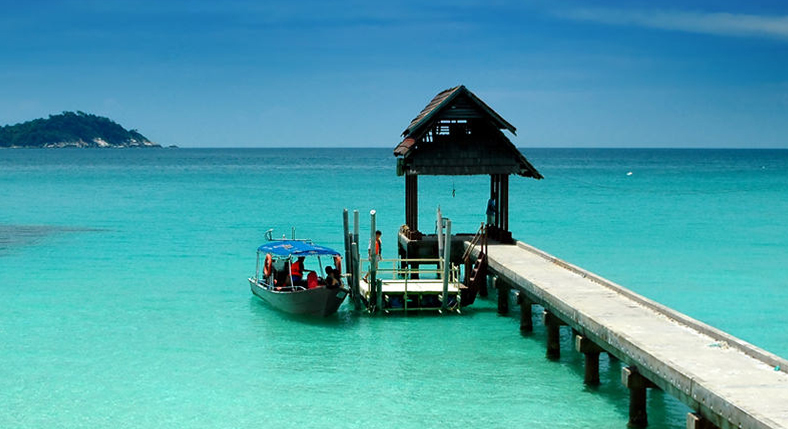 Redang has grown over the years as one of the hottest favorite tourist destinations and divers because of its rich marine setting and pristine nature. 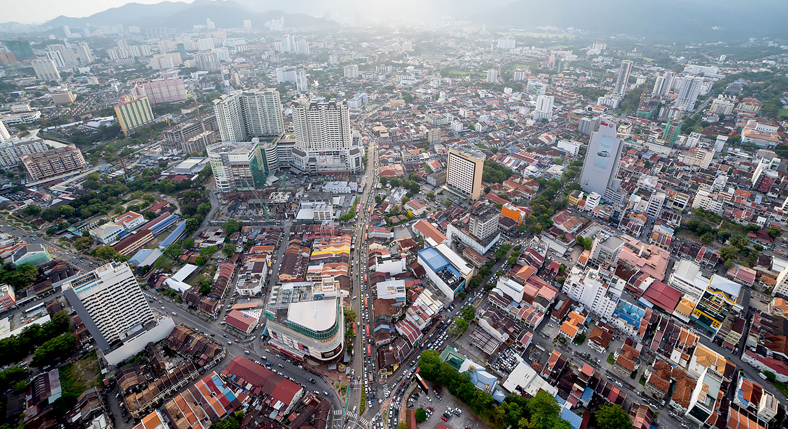 Penang is the touristiest destination in Malaysia because of a great fusion between western and eastern influences. The island promotes modernity and also retains its colonial architecture because its heritage buildings are preserved well. Georgetown, the capital city of Penang, has been listed among the UNESCO World Cultural Heritage sites. The landscape of Georgetown is full of Chinese storefronts and most of them need a serious paint job. You can also spot some of the swanky shopping malls, rowdy pubs, refurbished Chinese manors, and artsy cafes, boutiques and studios. Officially known as Fangstaff Hill (Bukit Bendera), Penang Hill rises 821m above the sea level offering welcome interval to the tourists from the heat down under. 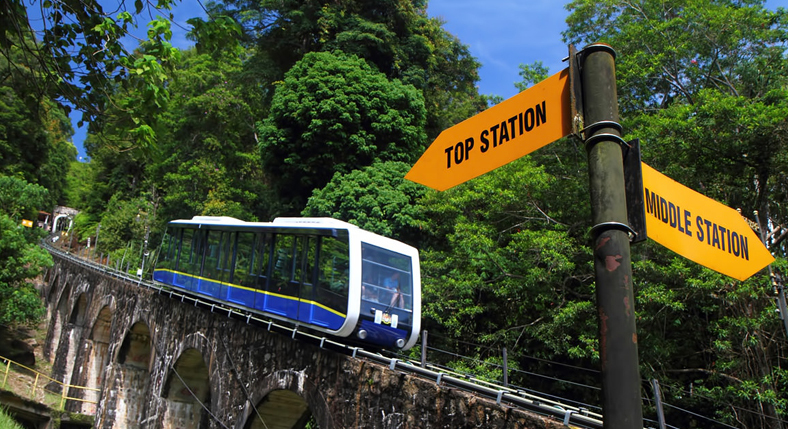 Penang Hill is one of the most visited tourist destinations in Penang. You shouldn’t miss the trip up the Penang Hill if you are visiting Georgetown. You can embrace the exotic and soothing views of the entire islands at the top. 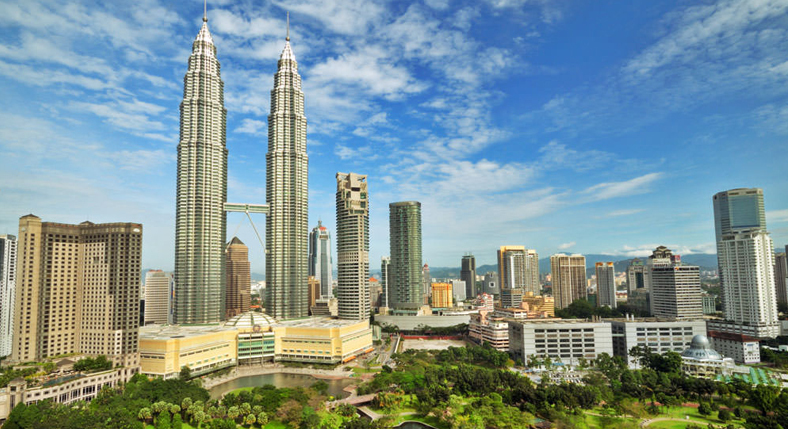 Apart from Petronas Twin Towers, Menara KL Tower is another most popular and well-known attraction in Malaysia. The tower proudly stands 421m tall and was built in 1994. It easily trumps the Petronas Twin Towers with the most breathtaking and highest view of the city. 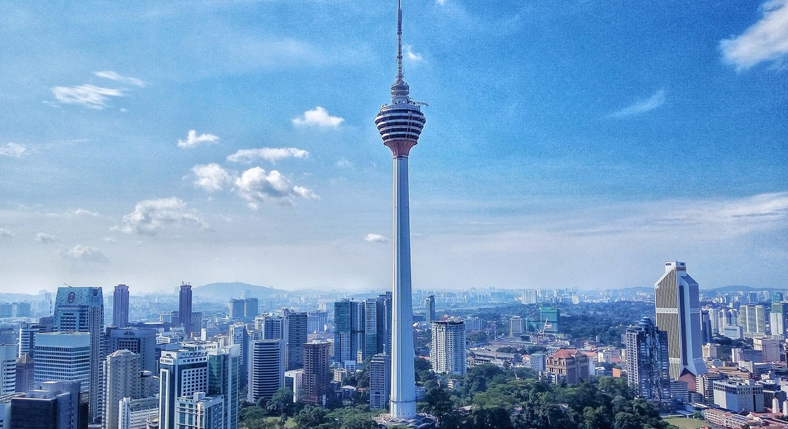 The spindle-like apex in this gleaming tower can be seen from virtually anywhere in Kuala Lumpur. The viewing deck of Menara KL is around 100m higher, at 276m, than the Skybridge in Petronas Twin Towers. It gives truly marvelous views all day and night when you can explore the sparkling city. 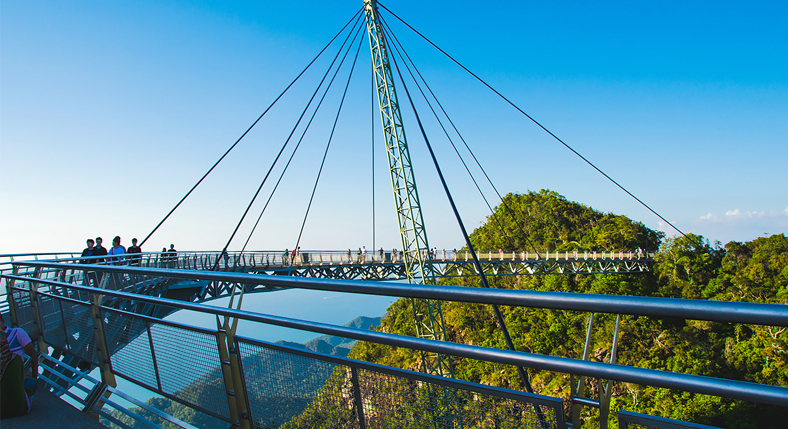 Located in the higher northwest of Langkawi Island, the Oriental Village lies near Pentak Kok and serves as an entry way to the cable car ride which carries visitors to the second highest peak of Langkawi, Mount Mat Cincang. Passing through the pleasant souvenir shops and oriental garden by entering the village, visitors can buy tickets at the counter so they can step onto an escalator which takes them to the pedestal to pick cable car. You can also embrace the views of Telaga Tujuh Waterfalls at the side cascading down the grey rock. 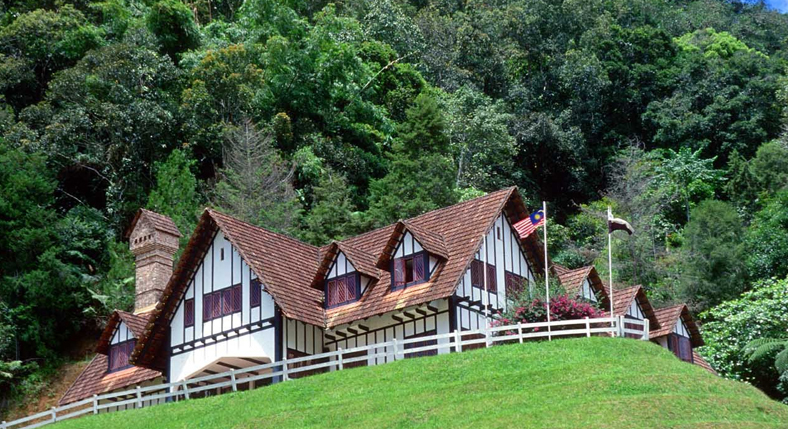 The most popular highland retreats, Cameron Highlands is located around 2000 metre at the highest peak. Here, visitors can enjoy the favorable and moderate climate with average temperature in daytime ranging from 25°C to 18°C. So, environment here is ideal for growing continental fruits, plants, and vegetables, while giving the soothing escape for locals and tourists from the hustles and bustles of city life. The township here is split into Brinchang, Tanah Rata, and Ringlet. The capital city of East Malaysia, Kota Kinabalu doesn’t actually personify Sabah – Borneo. Instead of being the jumble of seafront shanties and leafy greens, the capital is the best destination for superlative sights of Sabahans. It also houses the highest peak of Southeast Asia, Mount Kinabalu, which stands 4095m tall. 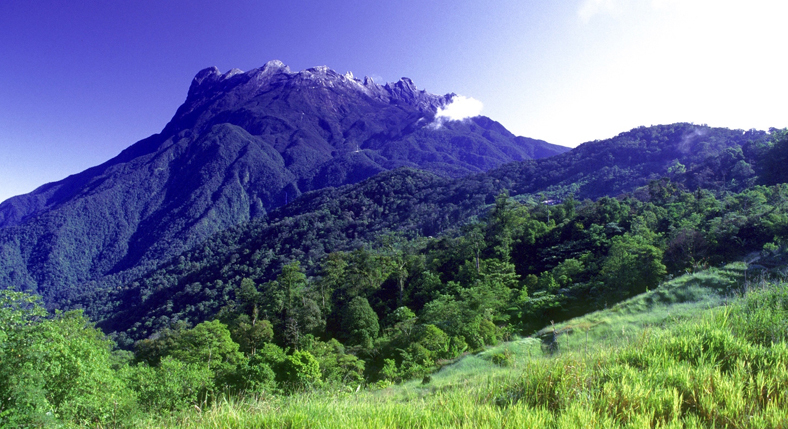 In Northwest Sabah, the Kinabalu National Park is the first UNESCO World Heritage Site in Malaysia. 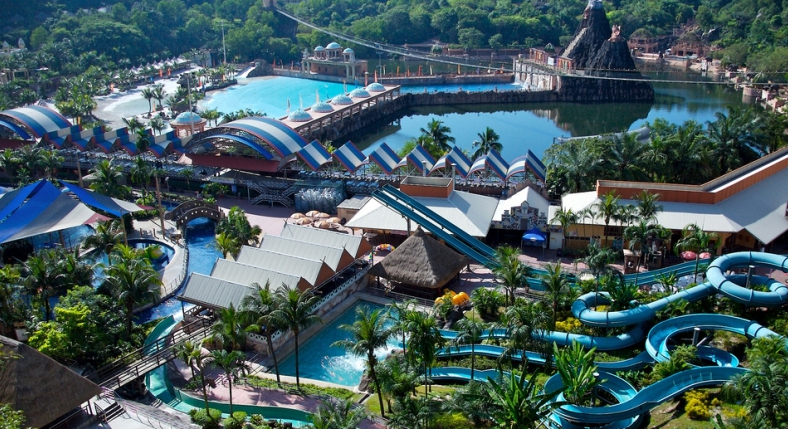 Sprawling over 80 acres of landscapes, Sunway Lagoon Theme Park is the leading theme park of Malaysia in Bandar Sunway, Petaling Jaya. It is divided into World of Adventure, Wild Wild West, and Waters of Africa sections to have fun-filled activities for the people of all ages. 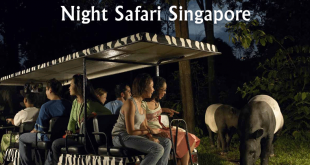 Galaxy Tourism is a B2B Destination Management Company (DMC) of Dubai Singapore and Malaysia that Offers City Tour, Adventure Tours, Luxury Cruise Tour, Attraction Tour, Hotel Packages, Corporate and MICE Group Tours, Educational Tour Packages at best rate.